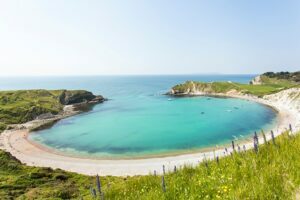 Join us for some fun kayaking at the beautiful white pebble beach of Lulworth Cove, with its blue waters and low tide rock pools teeming with sea creatures. 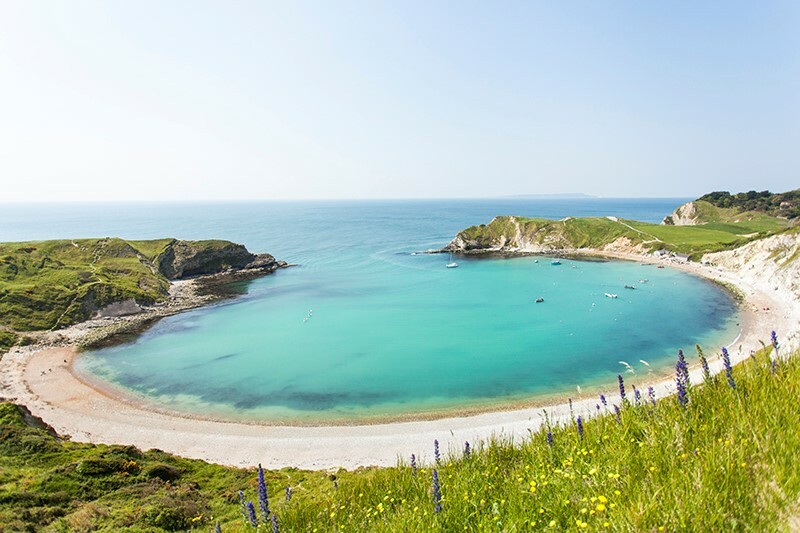 The centre is situated in the main car park at Lulworth Cove BH20 5RQ (fee payable for car parking). We will meet at the Kayak centre at 8am. 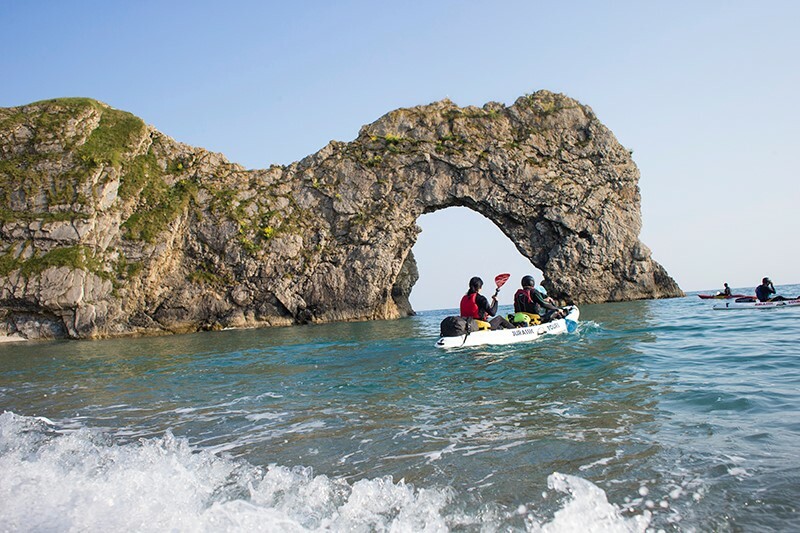 A 3-hour kayak tour (time includes changing/kitting out) at Lulworth Cove. Equipment provided, but please bring your own towel and swimwear for under a wetsuit. ASAP! Full payment is needed by 5pm Friday 10th August 2018. Cash only at Fresh Gym Reception by 5pm Friday 10th August 2018. What if I want to come along, but not kayak? That’s fine, you won’t have to pay and can enjoy Lulworth cove while we paddle and then join in the fun in the afternoon. What is the minimum age for taking out a kayak? Minimum age is 12 years old and minimum height is 155 cm. All kayaks are doubles, they are more stable and carry more weight compared to singles. It is possible to paddle them on your own if we have odd numbers. Sorry their insurance company does not cover pregnant women due to the high risk. Open plan / communal with separating curtains …it’s not the Ritz but it’s clean! Not within the modest unit unfortunately although there are toilets nearby at three locations. Picnic, fun games on the beach in the afternoon and a spot of SUPing (Stand Up Paddle Boarding) for those who fancy it. What if the weather is bad?….. Opt for Reef Riders! ​This involves some exhilarating wave riding in surf kayaks, in the surf at the entrance to Lulworth Cove. Within a few paddle strokes the safe tranquil water in Lulworth Cove becomes a turbulent Atlantic swell. Under the supervision of our expert guides this has become a safe and extremely popular activity. Groups: Please note if the weather for example is an intense electric storm we will cancel. Each person will receive a full price fully transferable voucher to be used at a later date (there are no refunds) .